Shrink down to the size of an ant and discover what life would be like if you were petite with the Blueprint Gaming slot machine – Wild Antics slot. Featuring a wide array of Bonus games and highly generous ants, playful caterpillars, and cheerful ladybugs, the ingenious game is guaranteed to keep you entertained for hours and provide a number of opportunities to scoop lucrative rewards. The vivid Wild Antics slot comes with 5 reels and 20 pay lines, as well as superb 3D graphics and striking animations that greatly contribute to the overall visual appeal and excitement of the release. To start marching down to the ground, stake anywhere between $0.20 and $500 per spin and enjoy the hilarious party. Wild Antics slot machine boasts magnificent graphics and illustrations that actually tell a story of their own. The lush grassy landscape serves as the backdrop to the reels, that is home to multiple theme-related icons, including ladybugs, caterpillars, and snails. Adam the Ant assumes the role of Wild that can substitute for all other symbols, apart from Bonus symbols that come in the form of soldier ants, worker ants, queen ants, colonel ants, and aardvarks as well. The playing card symbols – A, J, Q, K, and 10, constitute the lower value icons. The wacky soundtrack completes the quirky theme and adds to the lightheartedness of the overall setup. Before you enter the tiny ants’ realm, we would advise you to refer to the paytable and set your stake first. The betting range is vast, so you can wager anywhere between $0.20 and $500 per spin. 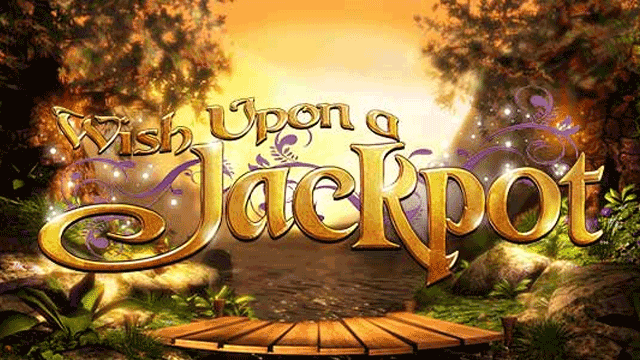 If you wish to sit back and relax enjoying the outlandish show, then Autoplay feature will come in useful, allowing for up to 100 automatic spins. Right next to it is the Spin button that will set the reels in motion. There are as many as four different Free Spins features in the Wild Antics slot, and they all revolve around Wild symbols. 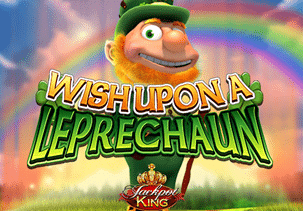 Land the aardvark icon anywhere on the first and third reel, as well as one of the four Bonus symbols on the fifth reel and trigger the Matching Bonus which unlocks four Free Spins specials you can greatly benefit from. Worker Ants Roaming Wilds will activate the Free Spins round with any Wild icons collected roaming around the board for the duration of the feature. Soldier Ant Multiplying Roaming Wilds will trigger the Free Spins with any Wilds collected wandering around the reels for the duration of the feature. Keep in mind that any of them that pops up in the same position will become 2x to 5x multipliers. Colonel Wilds Expanding Roaming Wilds will activate the Free Spins feature that is played on a new, 5-reel, 40 pay-line grid format. Apart from being the Roaming Wilds, when two of these special symbols collide, they will expand to cover an entire reel. Queen Ant Bonus is also played on a different grid with 40 pay lines, and during this round, the Queen Ant Wild turns into a large 3×3 Wild and roams around the reels for the duration of the spins. Moreover, the Queen Ant will also take the role of Extra Wild which can expand to cover up to 12 spaces on the grid. 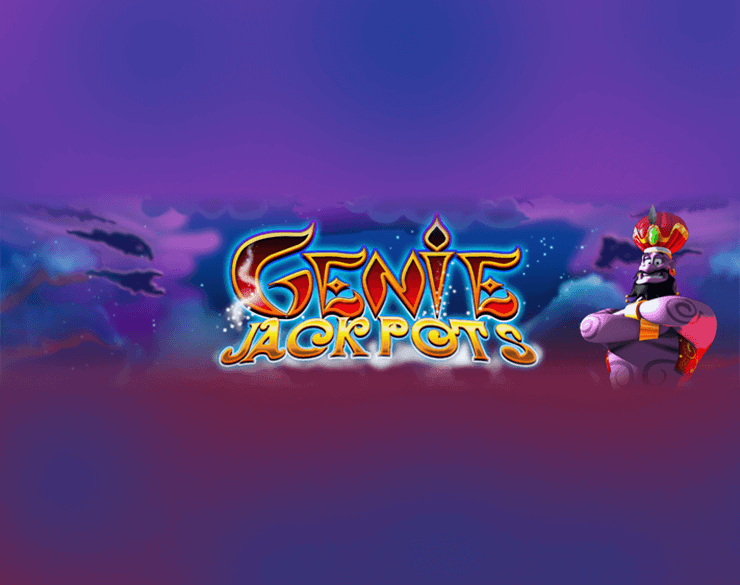 Jet Pack Antics can be activated randomly on any spin, awarding one of the following extras: Aardvark Antics will turn random reels wild, thus adding up to 40 additional pay lines. Frantic Antics will shuffle random symbols to ensure more winning combos. 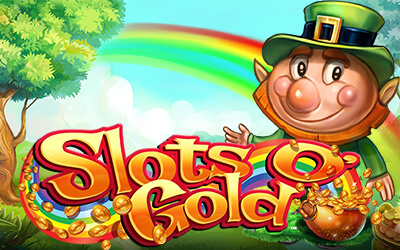 Colossal Antics will add massive Wild icons to the reels, to enhance your winning potential. Last but not least, in Wild Antics, random symbols will be transformed into Wild Antic symbols to help you significantly boost your bankroll. 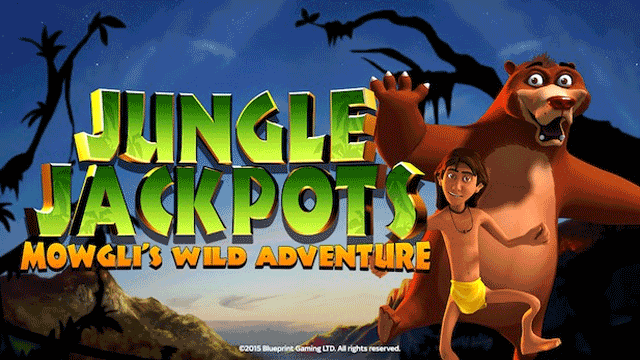 What makes Wild Antics slot so special? Who would’ve thought that an ants life could be so much fun? At least, it is in the picturesque little world that Blueprint Gaming has created for us. Ants, and slugs, and snails, they’re all buddies in this jungle – just make sure to look out for the pesky anteater! He does pop up from time to time as part of the aardvark antics. But, there’s no need to worry, he’s not dangerous to the ant pals, in fact, he’s pretty generous. He looks pretty cute too, as do all of the characters in this charming slot. 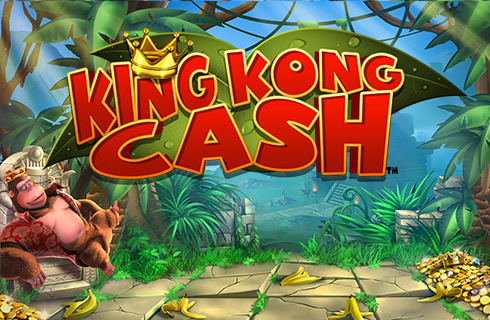 Each character has their part to play from basic game payouts to the large range of bonus features. 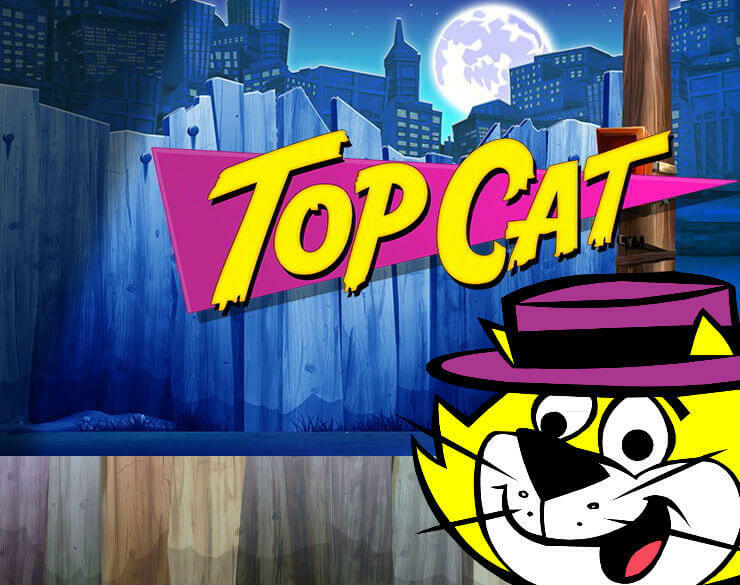 This is one memorable aspect of the Wild Antics slot game that keeps you spinning in order to unlock them all. 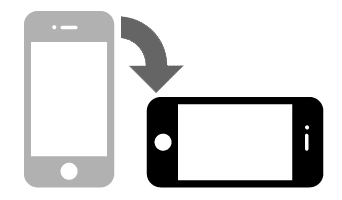 If you have an eye on your bankroll you can fire up the free play version which lets users experiment by choosing each extra feature to see what happens. Simply click on the Force button and select the feature you would like to see. The next time you hit the spin button the feature you chose will play. This is a great addition to the demo and one we had a ton of fun experimenting with. 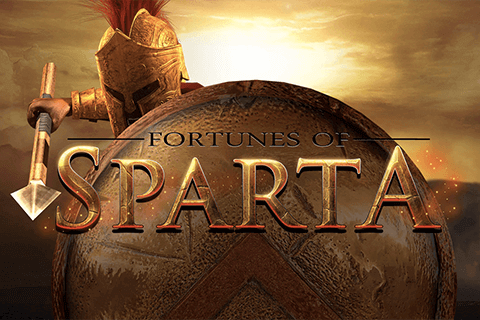 You will be chuffed to see that each character is distinctly different and combines, wilds, free spins, and bonus games that keep players interest sky high. All of this variety makes Wild Antics slot an exceptionally entertaining game to play. 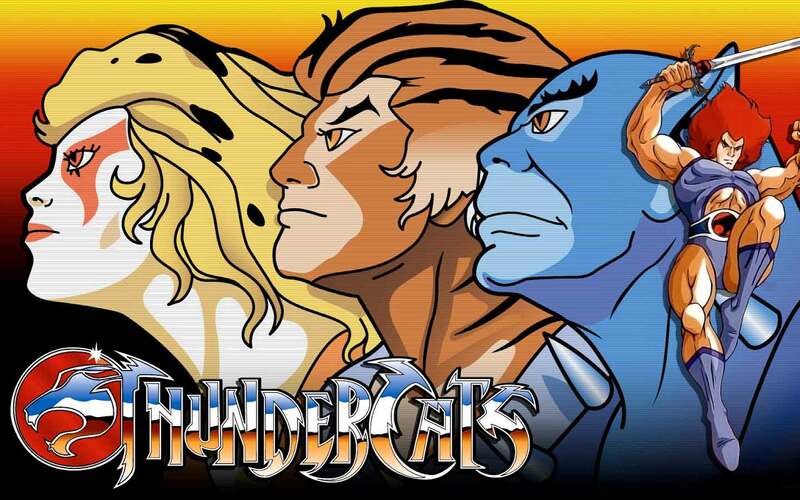 In fact, it is almost part game, part cartoon, with the amount of action that goes on. It conjures up memories of the popular Woody Allen movie Antz, only with better animation. 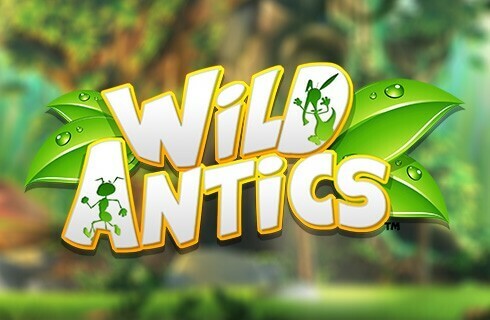 Blueprint Gaming have built a wonderful world with Wild Antics slot and proves the saying that good things come in small packages.